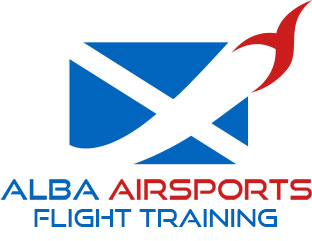 Take Off – provide flying opportunities for young people in Scotland to promote self-confidence, self-belief and motivation. The Scottish Aero Club (SAC) is Scotland’s original and largest flying club. We are the only such organization to attract members from all parts of Scotland – as well as from other parts of the UK and overseas.